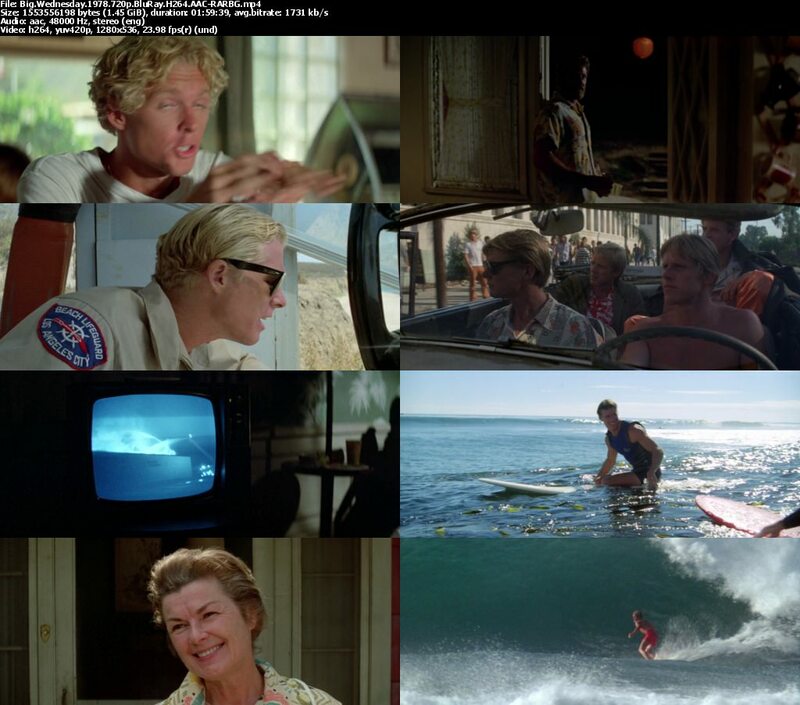 Storyline: Matt Johnson, Jack Barlow, and Leroy Smith are three young California surfers in the 1960s. At first reveling in the carefree life of beaches, girls, and waves, they eventually must face the fact that the world is changing, becoming more complex, less answerable by simple solutions. 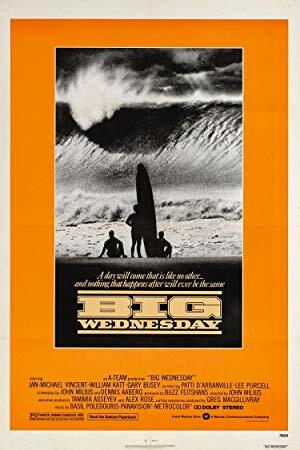 Ultimately the Vietnam war interrupts their idyll, leaving them to wonder if they will survive until "Big Wednesday," the mythical day when the greatest, cleanest, most transcendent wave of all will come.